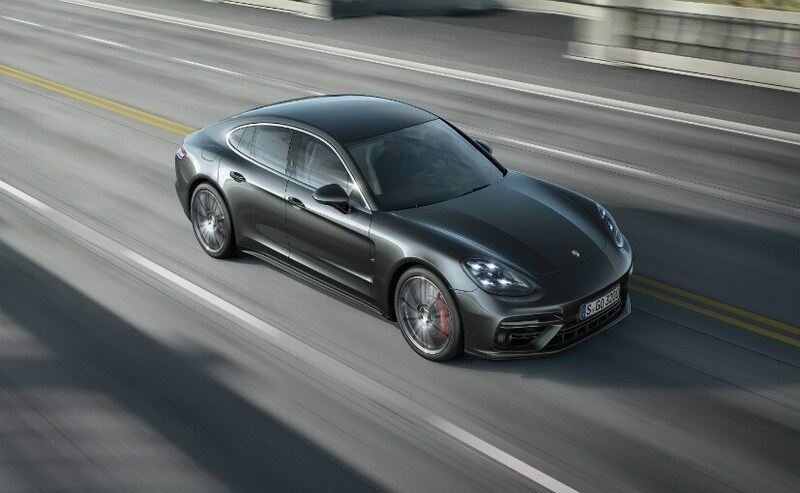 Porsche introduced the second-generation Panamera Turbo earlier this year with the newly developed 4.0-litre V8 engine and the Volkswagen Group car maker will be extending the use of its new V8 motor to other Volkswagen group brands as well including Audi and Bentley. The next generation Audi A8 and Bentley Continental GT will be the models to get the new engine, which will replace the Audi developed 4.0-litre V8 motor that currently powers either model. 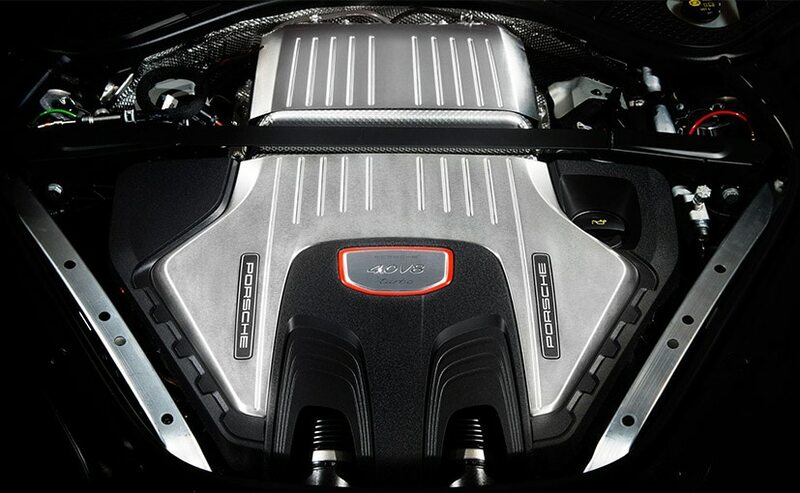 The new V8 motor from Porsche gets a ‘hot-vee’ layout with the pair of turbochargers positioned between the two banks of cylinders. The concept was first pioneered by Mercedes’ performance division AMG and made it to the AMG GT. The layout aids in the production of more power and also fuel boosts efficiency. The new generation Panamera Turbo churns out 542hp of power, which is the same as the older Panamera Turbo S, but from an 800cc smaller engine. The new V8 also comes with cylinder deactivation tech that aids in 30 per cent more fuel efficiency. Given the engine’s modular architecture, a hybrid system can also be paired with the motor later in the timeline. The new V8 motor will be produced at Porsche’s new state-of-the-art facility that has been built with a cost of $89 million and employs around 400 workers. The plant is expected to produce around 200 engines per day and will also produce drivertrains for the all-electric Mission E, which will make it to showrooms by 2018. The new plant is a part of the $776 million investment programme at Porsche at its headquarters in Stuttgart, Germany. The new V8 motor will also make it to India as well with the new generation Porsche Panamera, which is expected to go on sale by early next year.